Swisscom has found a replacement for the head of its blockchain unit who had left the firm in January. The new CEO has advised a series of finance firms on IT and business issues across the world. Swisscom Blockchain appointed Lukas Hohl, 41, as its new chief executive officer, according to a statement released on Monday. Hohl will start in May and relocate to Switzerland from Boston within the first couple of months. Hohl replaces interim leader Roger Wuethrich-Hasenboehler, who stepped in after Daniel Haudenschild departed abruptly in January. Wuethrich-Hasenboehler is chief digital officer of Swisscom, the Swiss telecommunications giant. 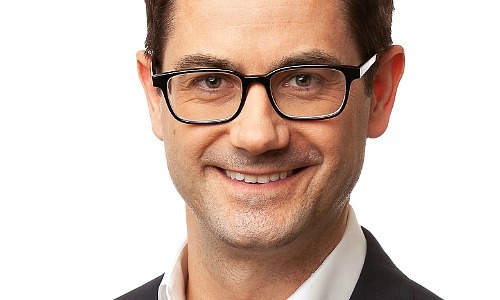 «Lukas Hohl has built up and managed companies, managed complex large-scale projects, is well connected in Switzerland and internationally,» said Wuethrich-Hasenboehler. Haudenschild and a team jumped ship from consulting firm EY two years ago in a bid by Swisscom to get in on the fast-growing blockchain sector. Since then, the team has grown to about 30 people and Swisscom’s blockchain arm counts banks such as Raiffeisen and Falcon Private Bank among its clients. Swisscom is currently involved in several prestigious projects meant to raise its profile in the industry: the pilot for a private blockchain together with Swiss Post is expected in the second quarter. Hohl is an ETH-trained engineer and Harvard Business School Alumni. He was involved in the advise of numerous financial firms through a number of different roles he held at BearingPoint, Swisscom, Sofgen and Synpulse, according to today’s statement. Is clutter-clearing Netflix series having ripple effect on thrift stores?